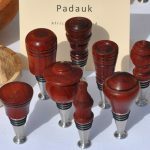 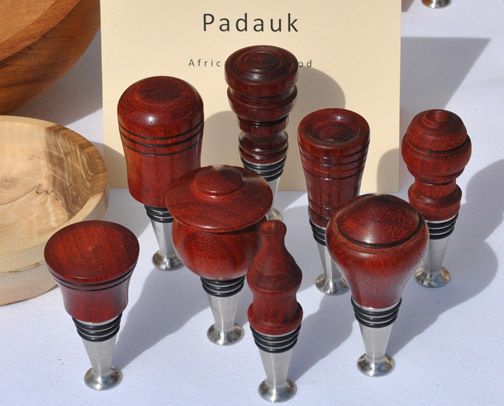 I am a passionate woodworker who enjoys creating everyday items from various kinds of wood found while hiking. 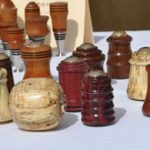 I am a member of the Black Warrior Wood Turners Association and the West Alabama Woodworkers Association where I have learned several techniques that have enabled me to hone my skill and enhance my craft. 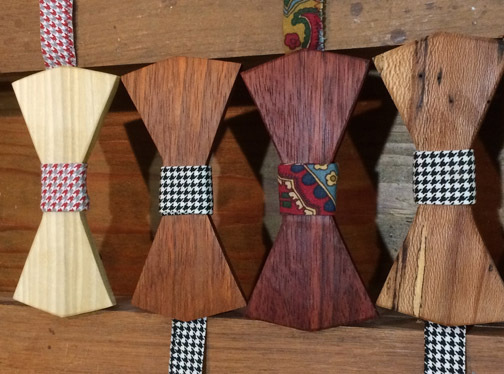 All of my wood turned items are one-of-a-kind functional pieces of art. 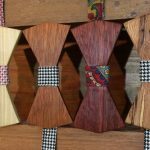 I make wooden bow ties; I turn kaleidoscopes, wooden wine bottle stoppers, mason jar lids and bowls; and I have recently begun building wooden quilts.